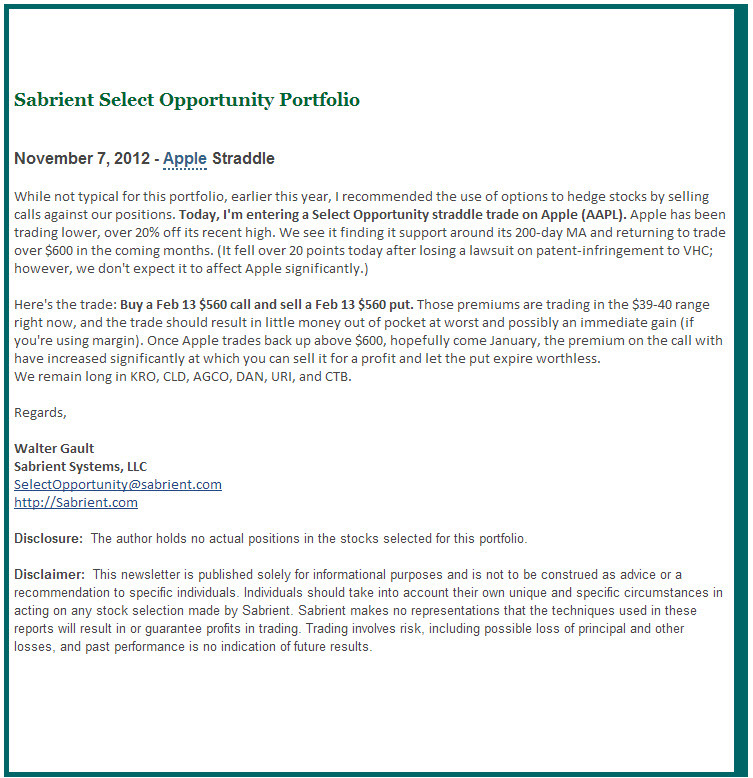 Here’s a sample newsletter update from our friends at Sabrient. This entry was posted on Monday, June 7th, 2010 at 3:51 pm and is filed under Chart School, Uncategorized. You can leave a response, or trackback from your own site.